At FauxHammer we want to build a site dedicated to giving you the best of tools and techniques that will improve your hobby. In order to help people, we need to be found. If you like this article, please share it by simply clicking any of the social media links at the bottom of your screen (or on the left side for desktops & tablets). Preface: I actually got distracted by having babies and here I am a year later having had no time to complete this, so below are just a dump of my notes from a year ago. You know, when I started this article, I listed the discussion points I wanted to cover and thought, I’ll cover this in an article, maybe 2. Here I am writing part 4 and I’m determined to finish today. Just a few other noticeable changes I wanted to cover, but the primary one is how the world around us has changed. It exists now, It existed then but websites were very, very simple. Mainly text, took an age to load and I’m not even sure what web presence GW had. If anything I’d imagine it was simply a company info page. In the internet side of GW changes, I’m back to the same opening as the last 2 articles. There isn’t enough content from GW. My first experience of the web GW was as a returning newbie and I just couldn’t find what I wanted to know. “Where do I go from, you have my interest”. Many companies now use UX designers to plot journeys for customers. The premise is simple. Survey all your visitors for “Why did you visit today?”, and for each of the major categories. Create a clear and present visual hook for them and lead them on a journey through to purchase. GW is very simply. Here’s the new stuff. click the headings at the top for which of the main games you are interested in navigate through the pages upon pages of stuff or just use search. This is all tailored to people who are current GW fans and update themselves on GW’s happenings off their own back and know what they want before the visit. This is what you would expect more from an on-line hardware store than an epic fantasy game hub. And that’s just GW.com Did you know Forgeworld and Black Library have their own separate sites. Each of which are even simpler. With a bit of arty knowhow (something GW excel at), these function in a way that is comparable to some of the slightly more advanced WordPress options. I’ve even just seen that Warhammer world itself has it’s own site too, which just looks awful for a professional company, quite a throw together. Ok, if it does the job great, but you’re a design company. Design something flashier guys or don’t bother. In the multimedia side, there are some great examples of GW using video guides to show how to paint and model. New to GW, Dark Vengeance or Age of Sigmar there are video painting guides available for all the models in the kit, with Duncan Rhodes. Dark vengeance starts with the assembly guides in part 1 (of 8) below. I have no issue with how GW centric these guides are. I mean of course they are only going to promote their own tools and colours, but they are also limited because of that. If there is a technique or tool which is widely used or can’t make them any money, they wont mention it at all. 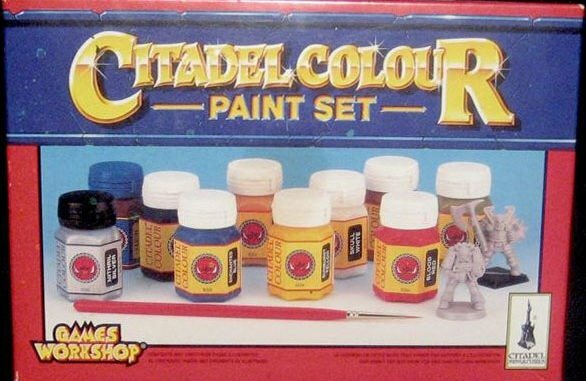 But for a beginner, get a boxed set, get the paints and tools from GW and follow these guides. You’re a beginner, so you’re probably gonna screw up a bit with your first batch anyway. Treat these as practise miniatures and go nuts. Pro techniques, how to load brushes, Lehman Medium. I’m surprised that there is no persistent user account/collection list/this is all my stuff app. Something that would tie your purchases into a singular account, much like how Xbox have Xbox Live accounts with a gamercard. Gamification of you spending money in their shops if you will. Surely that would be a fantastic platform to get people invested in buying more and give players a profile they could proudly display to say, Look at my hobby, look at my collection of stuff, compare it to yours. I can’t imagine this is far off though, I wouldn’t be surprised if it was one of the next big thing’s they do. 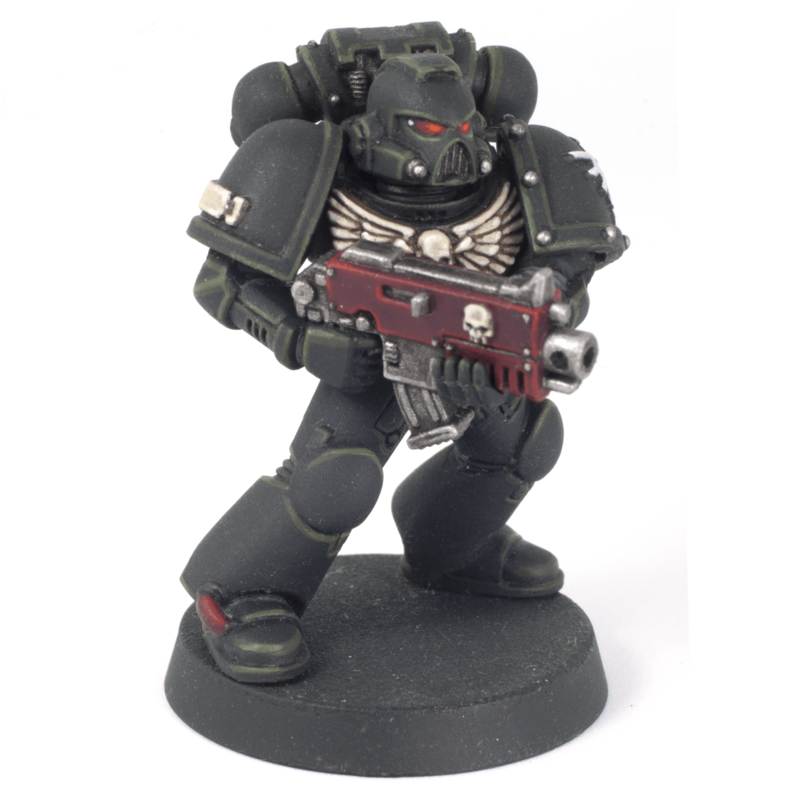 This is a whole new thing, just as I left the scene of Games Workshop all of those years ago, my friend’s mum who worked at the Head Offices told me about this new Forge World thing they were doing and one of the first Samples was a large metal Space Marine. Now it’s the third pillar of GW as 40k and Fantasy Warhammer were pillars 1 & 2. Go to Warhammer World and ForgeWorld has it’s own store, it;s own paints and the models (almost entirely resin) are incredibly detailed and huge. It all seems to be centered around the great wars that came before 40k and is essentially 30k. They actually do this now! You can go and buy everything from castles to Warp-gates and more, we used to take the polystyrene from the box your figures came in. Then apply a PVA/Sand Mix to the whole thing to make ruins. Now you have highly detailed bases you can buy and build. even bases now can be bought with a particular style. 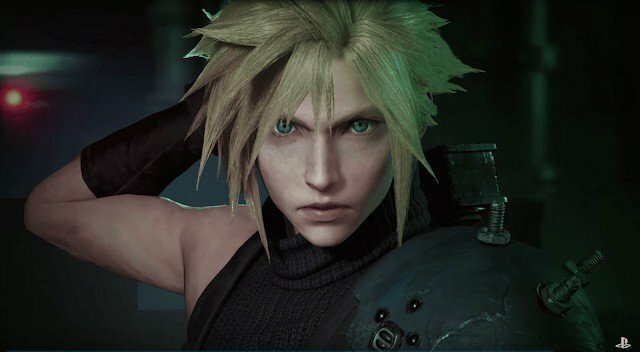 The biggest negative about all of the changes is the price of models. The only thing I have seen which I consider Reasonable (aside the base games) is a Space Marines Tactical Squad at £25. But when you compare the amount of plastic in these kits (and they are surely still making a profit) to the amount in other kits, it’s ridiculous what the price differences are! 10 Marines for £25 vs 5 Stormcast Liberators at £30 does not seem fair at all.